The shandy is the coolest beverage of the summer. This refreshing concoction is making appearances in bars, restaurants, summer parties, weddings, backyards, front yards, beaches, lakes, swimming pools … basically, anywhere you can drink a summer beer. 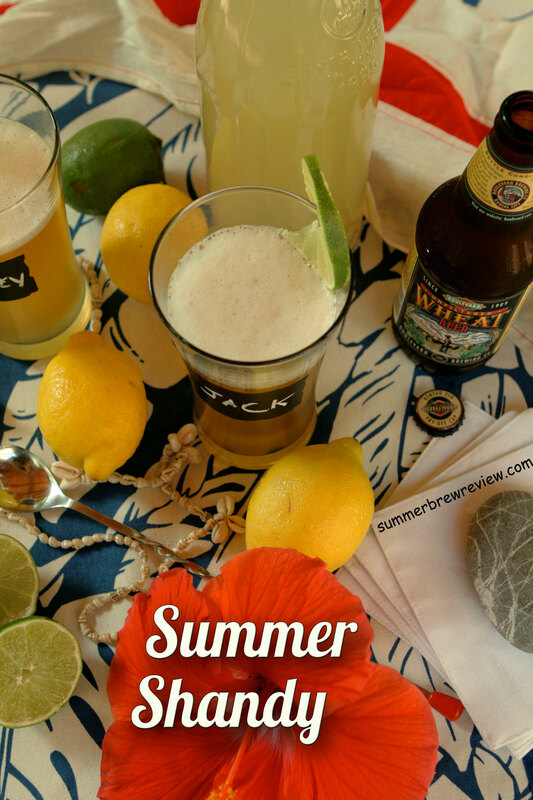 The homemade summer shandy just may be the perfect summer refresher. 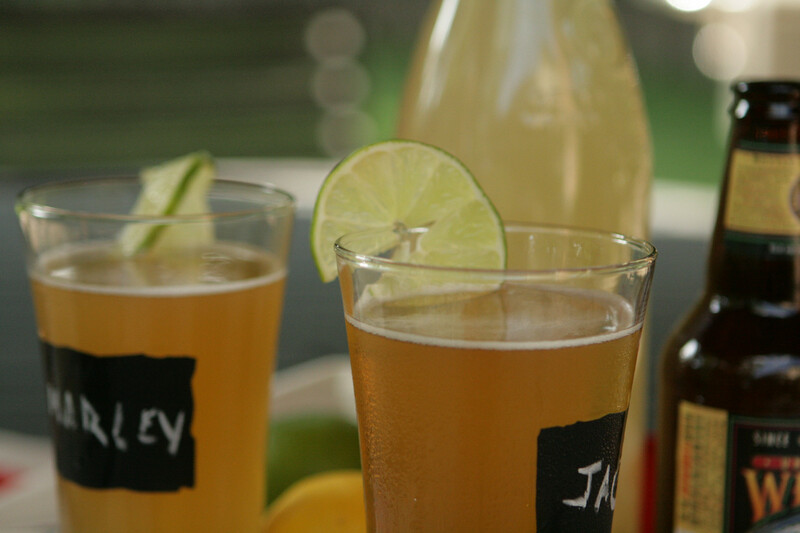 A homemade summer shandy, or radler, is a beer mixed in equal portion with a non-alcoholic beverage. The lemon shandy, beer combined with lemonade, has gained the strongest following in America. Variations of the shandy include mixing craft beer with lemon soda (Sprite) or ginger ale. There are several reasons why the shandy is the most in demand summer drink. The primary reason for the surge in popularity of the shandy is marketing. Leinenkugel makes the most popular bottled version, called Summer Shandy, and has done a masterful job of promoting what has become their best selling beer. Domestic brewers who have followed suit include Dundee Summer Shandy, Samuel Adams Porch Rocker, and Shock Top. 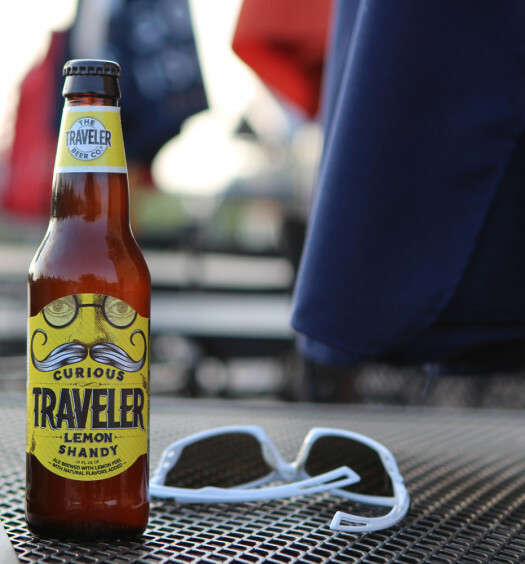 The Traveler Beer Company exclusively produces shandies, including lemon and grapefruit. 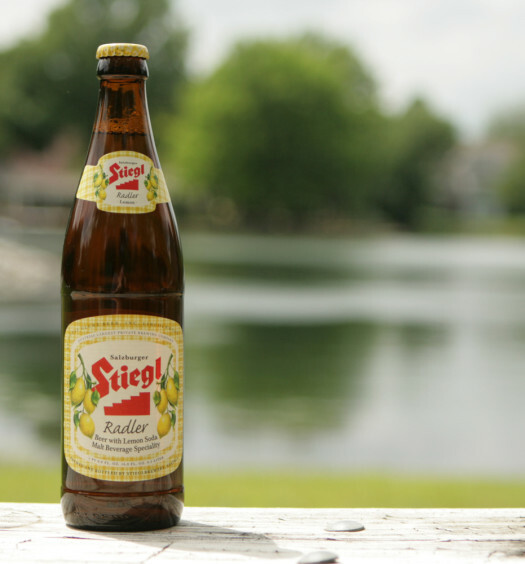 Stiegl Radlers, from Austria, have been popular for years in multiple variants including lemon, grapefruit, and raspberry. Boulevard Brewing recently introduced a very impressive Ginger-Lemon Radler. Because it is diluted, a radler has a lower alcohol content (often 4-4.5%) than a standard summer beer. As a result, you can either drink one and not feel too impaired, or be able to consume more than typical. This is particularly attractive when drinking on hot summer days when alcohol is more potent. The shandy is sweeter than most beers, making it appealing to a broader audience. Lemonade is rooted in American culture as much as hamburgers and apple pie. It’s a familiar flavor. A shandy is just a slight alteration to that traditional beverage. 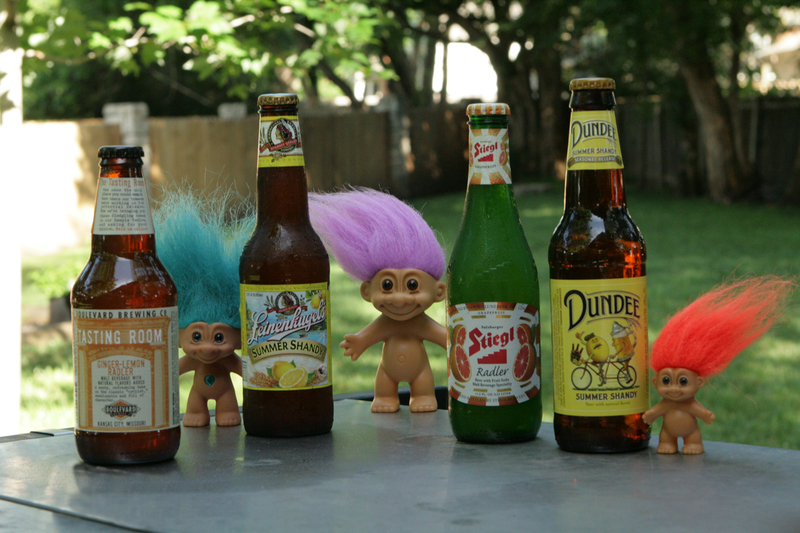 You can make your own shandy at home. 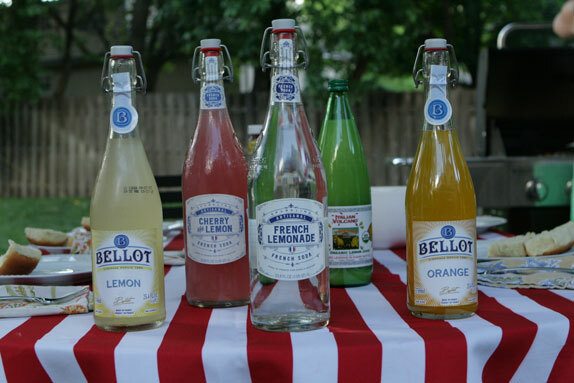 Simply mix your favorite craft beer with lemonade or soda. Here is where crazy voodoo comes into play. 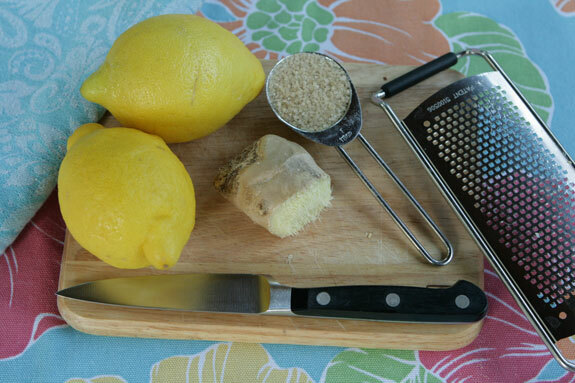 In your kitchen create a ginger bug, which is a beneficial bacteria used to produce natural lemonade or sodas. The sugar is broken down by trapped microorganisms in a short fermentation process that produces lactic acid and carbon dioxide. To learn more about the scientific process or health benefits of naturally fermented foods, search “ginger bug” articles online. 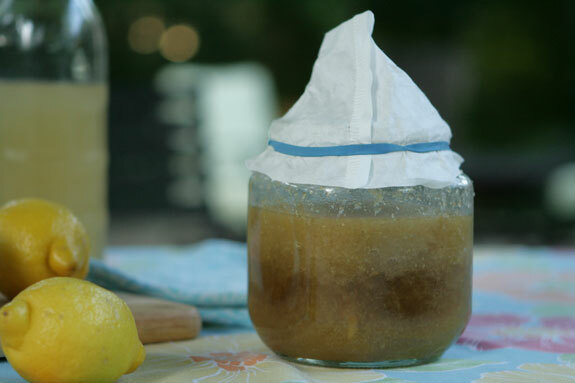 Grate 2-3 tablespoons of ginger and put in jar. Add 2-3 tablespoons of sugar and 2 cups water. Stir with a non-metal spoon and cover with a coffee filter to provide ventilation and protection from debris. In each of the five subsequent days add 1 tablespoon of sugar and 1 tablespoon of ginger and stir. The culture is active when bubbles form at the top when the mixture is stirred, producing a yeasty aroma. After the ginger bug is active, keep it alive by adding about 1 tablespoon of sugar daily and 1 tablespoon grated ginger every three days. Create a shandy variation by substituting an alternate juices, like orange or grapefruit. Introduce a touch of ginger or mint to complement the flavors. Also, experiment with craft beer styles such as IPAs or pale ales.